Ever since Up & Running started over 27 years ago one thing was evident. Runners were a passionate bunch and they were committed. They loved to run with freedom, they liked to belong to a ‘running collective’ (is there a collective noun for runners? Gaggle, flock, pack?) and they also loved to acquire the latest kit and technology to enable them to become fitter, to run further and to help them break those illusive personal goals. Back in the day, runners were often seen a breed apart, seen as different and maybe cliquey towards their own, and it was easy to come to that conclusion especially if you were new to running, as they spoke about PBs and some strange thing called a fartlek! If you were new to running, going to a club or joining a group would be like trying to pass a Free Mason’s initiation ceremony, but with less trouser rolling and apron wearing, however it would still be daunting for a fledgling runner to join a club. Roll on to the present day and we find there has been a quantum shift in how accessible running has become. Over the last few years the pursuit of running has become more than just the activity itself, it has become a training tool for other sports. It has now become something that you do at the gym, an activity that you undertake as part of your crossfit training and it helps you keep fit over the winter for your summer cycling. Running has become a cross border activity and one that helps you achieve broader fitness goals, it has also almost become fashionable with the ‘athleisure’ market being talked about. But has this shift changed the nature of modern day running and is the activity of running in danger of losing a strong sense of identity, one that has been nurtured over millennia? They rarely say, I run or jog, but you will always hear them loudly proclaim the above statement and it comes from deep down within their soul. It is primal, raw and is embedded in who they see themselves as. From the moment they lace up their shoes they know what it is to be a runner, what it means to run and how much it is part of their DNA. Although many people come to running because of other sports and a pursuit of health and wellbeing, it soon changes and morphs into something else. Over the last 27 years we have always had people coming into the shop door stating things like “I’d like some trainers please, but I am NOT a runner.” Little did they know that was soon to change and a new way of being was just around the corner or over the summit of a hill. 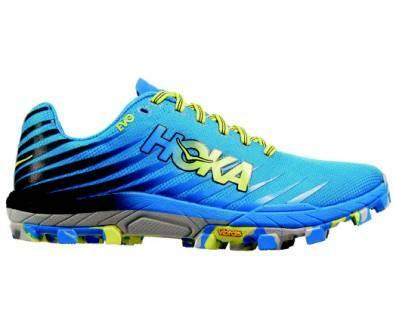 Newbie runners, over time find that the things that got them started gently fade into the background and this new found running becomes a pursuit of something ‘other’ than just their initial reason to pick up shoes. A ‘non-runner’ transforms and evolves; soon becoming a ‘Runner’ and even though it is a subtle change it is a significant one. A hill becomes a challenge and not an obstacle. The PB becomes a foe that needs to be defeated through dedication and hard work. 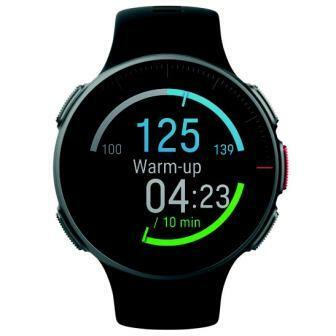 The latest kit becomes something you read about and look out for, especially if it can help you achieve your running goals. However, there is something more fundamental than that and something that you can’t buy, trade or keep in a box. It is something that settles deep within you and, is often sub-conscious, life-changing, that is deeply profound. As human beings we all seem to have a drive to attain happiness, to become joyful and content. This happiness, unfortunately, can’t be found, in a sustainable way, via an electronic device, it can’t be found in physical and mind-altering substances and it certainly can’t be given to you. Happiness, wellness, selfachievement and self-development can only really occur by our actions and our actions alone. At Up & Running, we have found that non-runners, once they start on the ‘road’ to becoming runners, seem to develop a strong commitment to the simple pursuit of attaining self-growth through the act of running and in doing so appear to start to achieve what they see as their their true potential. Now, whether this is because endorphins are released or physical exercise means that body changes can be seen and that this progress can be observed, it’s for the individual to say. However, we have seen ever since we first opened our doors, that people’s lives become transformed by running and that this transformation is down to their action and through running. We have listened to their stories and helped them on that new path, but it has always been down to them. So, to recap do you have to be a runner to start running? NO, not at all but you do have to realise that once you lace up your shoes and step out of the front door, a life changing journey has begun and inevitably a ‘Runner’ you will become. 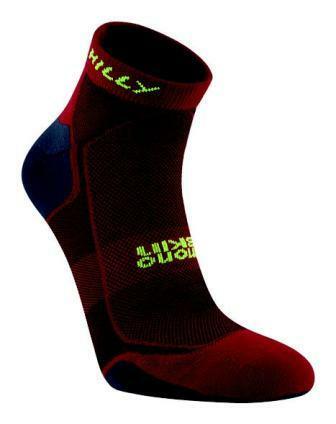 An engineered jacquard, breathable mesh upper, combined with their ISOFIT technology, will keep your feet cool, comfortable and locked in. 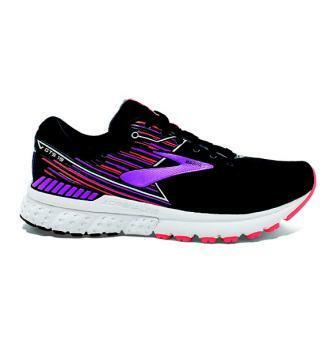 This new variant of the Ultra Pro has been designed by women, for women, with new fit, features and fabrics. GPS running watch with music and Garmin Pay ready. Stripped down to its performance core, like a dune buggy, EVO JAWZ offers a thrilling and unbridled ride. 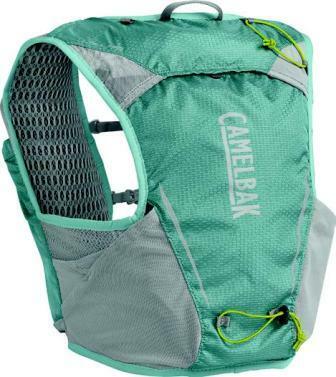 For trail runners on a mission. Lightweight. Fast. 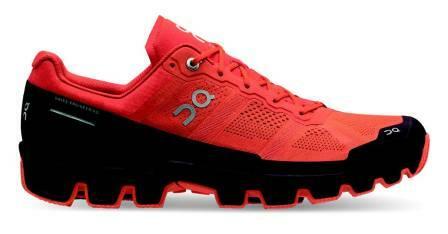 Engineered to handle anything the mountains can throw at you - whether you’re going up or down. 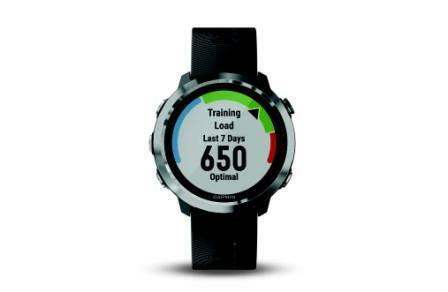 Train Smarter - Premium GPS Multisport Watch from Polar. An engineered jacquard, breathable mesh upper, combined with ISOFIT technology, will keep your feet cool, comfortable and locked in.